"Good food, good hunting, good people. 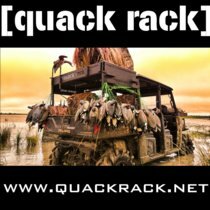 As advertised...."
Alberta Canada Duck and goose hunting features high-quality, total-package waterfowl hunting experience smack in heart of North America's foremost specklebelly flyway. 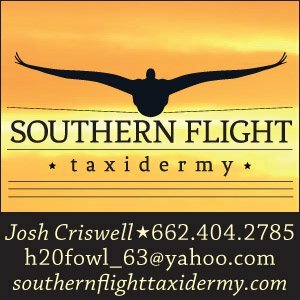 Arkansas spring snow goose hunting provides an early jump on light goose conservation order hunting, and Dirty Bird Outfitters are affordable white devil specialists. Kansas waterfowl hunting runs mid-November through late-January, with geese extending into February. This gem of waterfowl hunt boasts high-quality goose and duck hunting over water and dry land, an excellent waterfowl hunting adventure. Salt Plain Outfitters' Oklahoma duck hunting is a commitment to superior client experiences as reflected by strategic habitat management practices and staff mentality of making clients satisfaction their top priority. 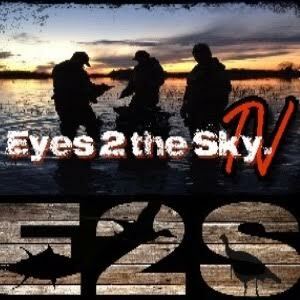 Northern Skies Outfitters - energetic staff is detailed oriented, proven experience delivering the classic prairie Canada waterfowl hunting adventures. 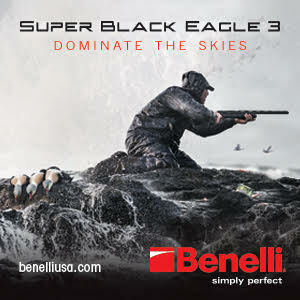 Classic, action-packed Saskatchewan Canada field hunting for geese and ducks in the Land of Living Skies! Texas goose hunting the west Texas panhandle remains America's best kept secret. Countless, shallow playa lakes in a landscape of agriculture provides perfect overwintering habitat for thousands of geese, ducks and sandhill cranes.